At our Acura dealer serving Columbus, we have much more than just cars. As we’ve taken a pledge to satisfy our customers to the fullest, we have added various departments to our dealership, making it much more than just another car dealership. It seems as though we are more of an Acura super center. Our shoppers will receive super service in all departments, especially in the parts and service departments. 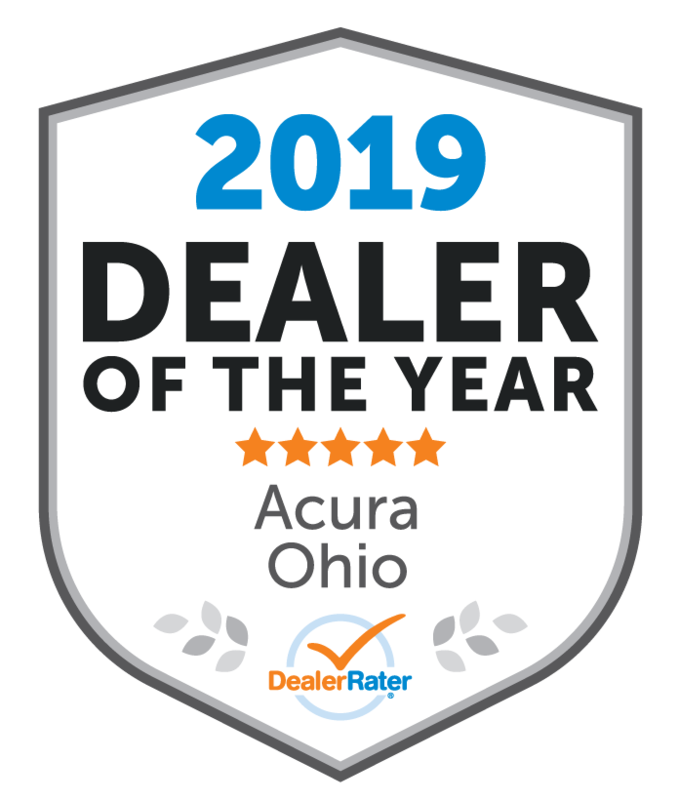 Our Columbus Acura shoppers can also buy certified OEM Acura parts at our dealership, as it is so imperative that the proper parts are used in your Acura. In doing this, your vehicle will further improve its longevity, allowing you to spend your money elsewhere. Acura shoppers will discover a massive inventory of the most genuine OEM parts and accessories. Whether you’re a DIY type of guy or want our professionals to take a look under the hood, our parts team can help. Our highly knowledgeable staff is available to answer all of your parts inquiries. Contact us at our service department by calling 614-763-2100. Or, get in touch with our parts department by calling 614-761-2404. Of course if you’d like to speak with us in person, visit us at our Dublin Acura dealer today.